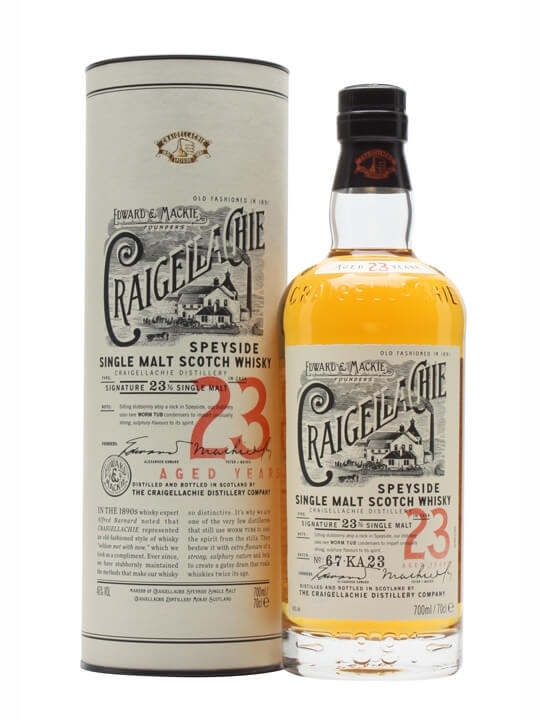 A new month means a great whisky deal to tell you about, and for February, we’re spreading the word about Craigellachie 13 Year Old – and we’ve knocked £4 off the price. 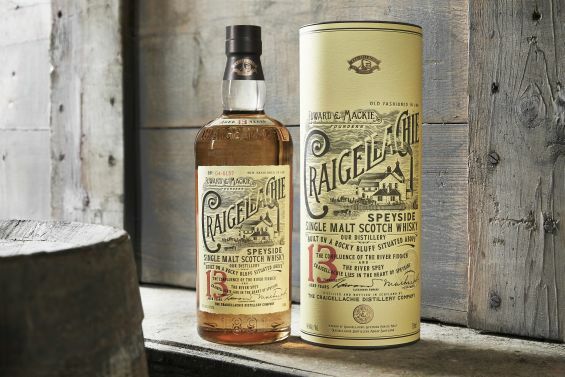 Distillery bottlings of Craigellachie were few and far between until 2014, but then three new age-statement releases appeared for the first time: the 13 Year Old, a 17 Year Old and a 23 Year Old. 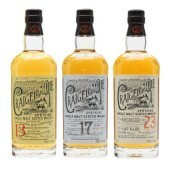 All three received critical acclaim and all three share Craigellachie’s robust, meaty character. 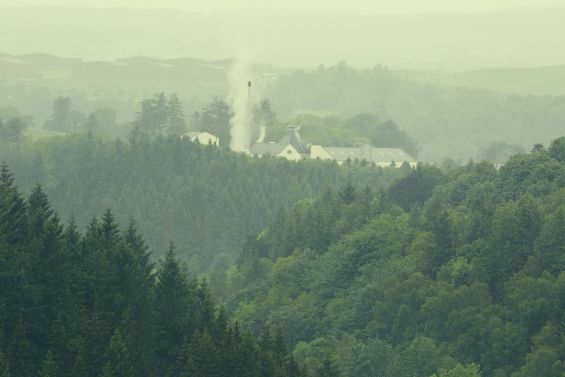 I visited Craigellachie two years ago and the Dewar’s team were proud of the full-flavoured spirit that this Speyside distillery produces, describing it as the ‘bad boy of Speyside’. 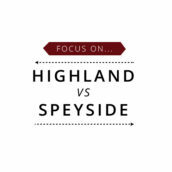 The 13 Year Old is the baby of the range, but it still delivers a full-flavoured, punchy style that is a world away from the more genteel whiskies you can find in the region. 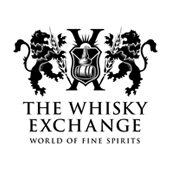 Nose: Big tropical-fruit aromas at first – mango and pineapple – followed by sweet and savoury notes of ham glazed with Demerara sugar and a whiff of barbecue smoke. Palate: More sweet fruit, tempered by savoury smokiness. Punchy and full-flavoured, with the meaty smoke balancing well with the refreshing tropical fruit. Mouth-filling texture; makes a statement! Finish: The smoked-meat notes gently fade, along with a hint of spent match. 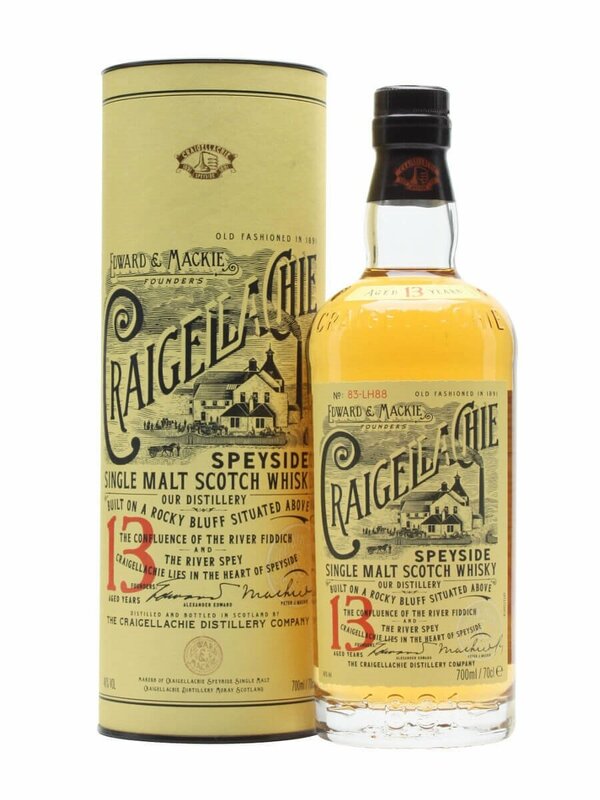 Craigellachie 13 Year Old is our February 2016 Malt of the Month, and is £4 off, priced at £37.95. 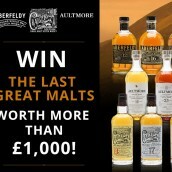 Buy a bottle today! 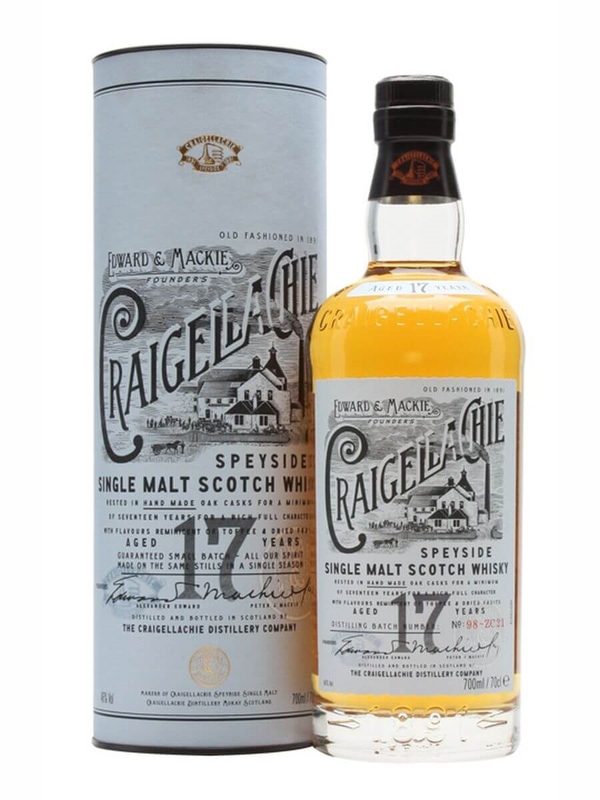 A range of Craigellachie single malts was released for the first time in 2014. 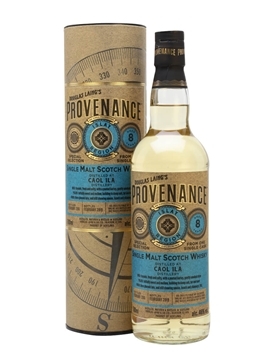 The distillery is known for its meaty character, and the 17-year-old is sweet and slightly smoky, with tropical fruit notes. 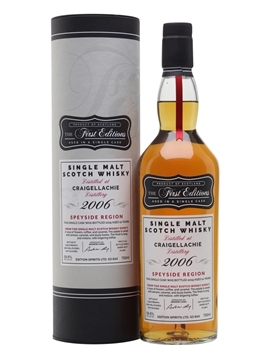 The oldest in the range of Craigellachie single malts, first released in 2014. 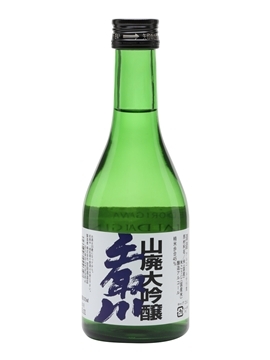 The distillery is known for its meaty character, and the 23-year-old is sweet and fruity, with an almost herbal spiciness. 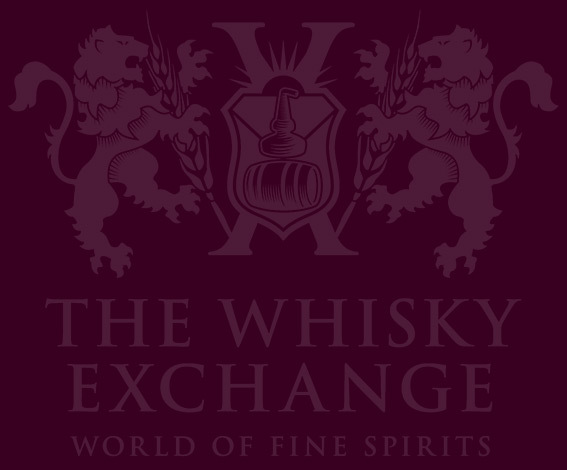 Awarded the prestigious title of Best Whisky in Show at the San Francisco World Spirits Competition 2015.